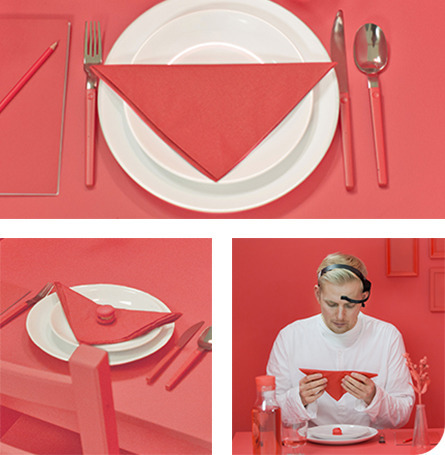 Colours affect the mood and behaviour of humans. And although there are many aspects within a restaurant that affects the experience of a guest – colour is a critical one. 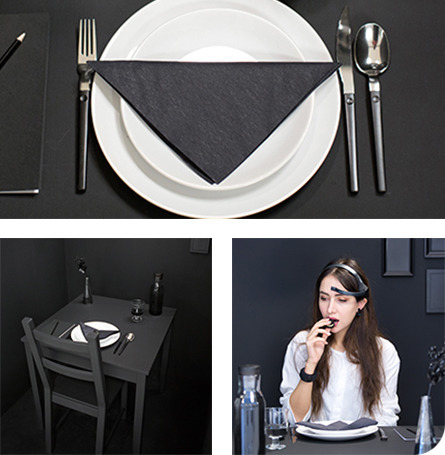 To provide inspiration and food for thought around colours, Tork has used brain wave technology to measure how guests react to different colours. 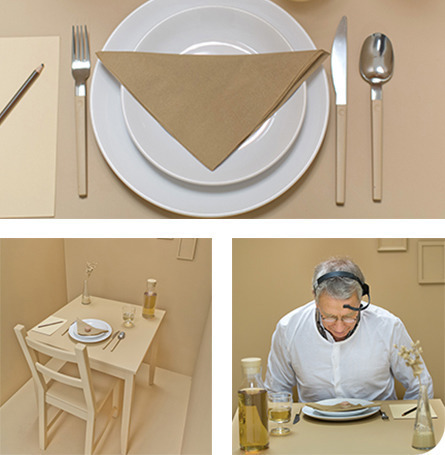 16 guests equipped with brain wave headsets experienced 8 environments in 8 different colours. Each setting was designed with restaurant attributes completely covered in a monochrome colour – from walls and floor to furniture and tableware. For each colour experience the guests were asked to taste a drink and a miniature Macaroon cookie – identical in all aspects except for the colour, matched to the surrounding environment. For every setting, brain activity and heart rate was measured, alongside a questionnaire to inventory the reactions from the participants. All data from the testing has been analysed to create a profile for each colour. The brain wave results indicate a revitalising quality for the green colour, with restorative deep relaxation and immune system improvement. The heart rate was also below average in this room. In line with this, the green colour was described as relaxing, calm and welcoming. It was perceived to be suitable for lunch or coffee with people you know well. An environment in which to recover and heal, rather than get excited or experience romance. Overall, orange was perceived as modern and fun typically associated with happy experiences together with kids and friends. 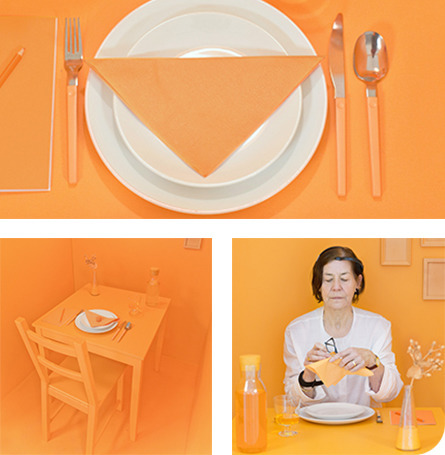 On the other hand orange could also be seen as somewhat unromantic, a bit stressful and not luxurious. The brain wave and heart rate results showed that orange might be a more neutral choice compared to other strong colours such as yellow. Orange also gave mid-range indications of gamma waves, associated with learning and information processing. Black is a colour of complexity. It was perceived as luxurious, modern and sophisticated but at the same time a bit unwelcoming and boring. It was strongly perceived to be suitable for a sophisticated dinner date or evening drinks - events where you leave your kids at home. The brain wave readings indicated high levels of creativity and arousal, but also a lower level of focus – making it less appealing for business set-ups. 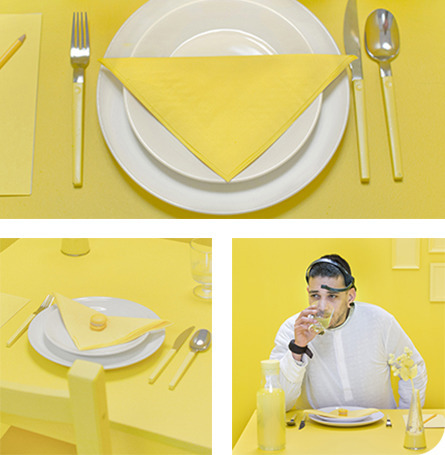 Yellow is an exciting and fun colour, suitable for an arousing environment. The brain wave results indicated higher states of arousal and conscious focus, but in extreme cases also higher stress levels. Also, both the average and max heart rates where high for yellow. The colour was perceived to be suitable for breakfast experiences, perhaps to lift the mood and give an energy-boost in the morning. Yellow was also the most popular colour for venues where to bring kids. Red that stands out and provokes powerful emotions rather than blending in. Red gave high indications in the delta and theta brain wave ranges - meaning strong emotional connection and high levels of creativity. Heart rate results were also high, indicting a stimulating environment. Perhaps not surprising, red is strongly associated with romance and evening drinks. However there is also an exciting and fun side of red. The blue colour gave high indications in the delta wave range, which means deeply relaxed states. 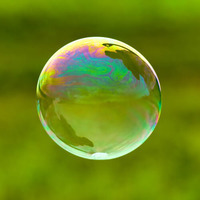 High theta waves also indicate creativity and high emotional connection. This responds to the fact that blue was described welcoming, calm and relaxing. 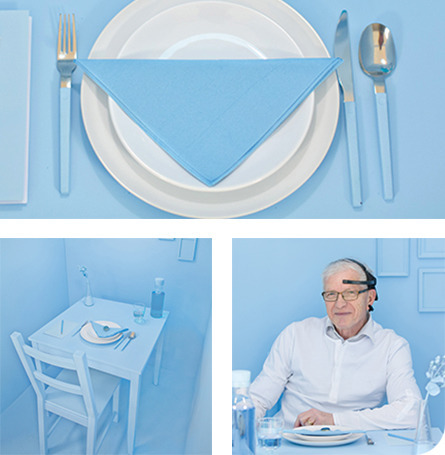 Blue was perceived to work well for a family-friendly venue to have breakfast or coffee, but not so well for a luxurious restaurant experience or a venue used for business meetings. Brown scored low on the majority of brain wave ranges, indicating a neutral colour. The delta wave range and heart rate results suggest that brown may also encourage relaxation. Brown is perceived as traditional, neutral and relaxing. Brown is perhaps not the best choice to create arousing experiences, but was perceived to be a good color for more traditional venues and easy to match with other colours. 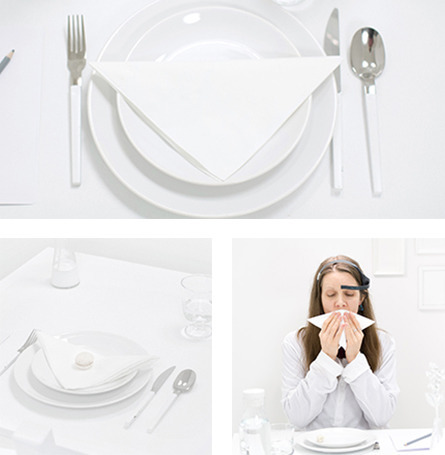 White stood out and yielded low indications for all brain wave ranges – indicating a neutral colour and something of a blank canvas for guests’ experiences. 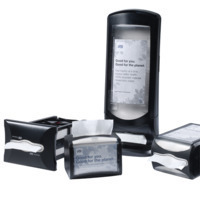 White is also perceived as the best colour for business settings. The colour is seen as luxurious and modern, but scored low on aroused emotions such as fun and exciting. A colour suitable to create neutral environments that do not distract from the task at hand. “Goethe created the first colour theory in 1810. 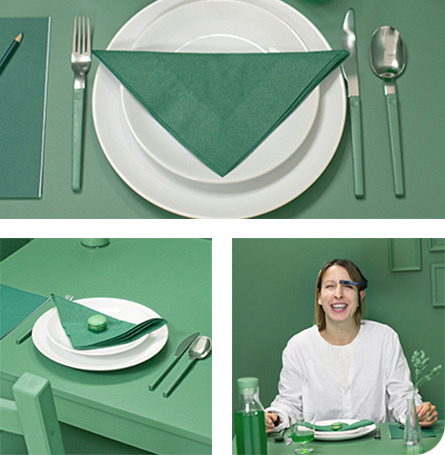 This isn’t an ambition to challenge existing theory but rather contribute with additional colour insights, specifically related to a restaurant environment.” says Catherine d’Hubert, European Assortment Manager for Tabletop at SCA Tork.